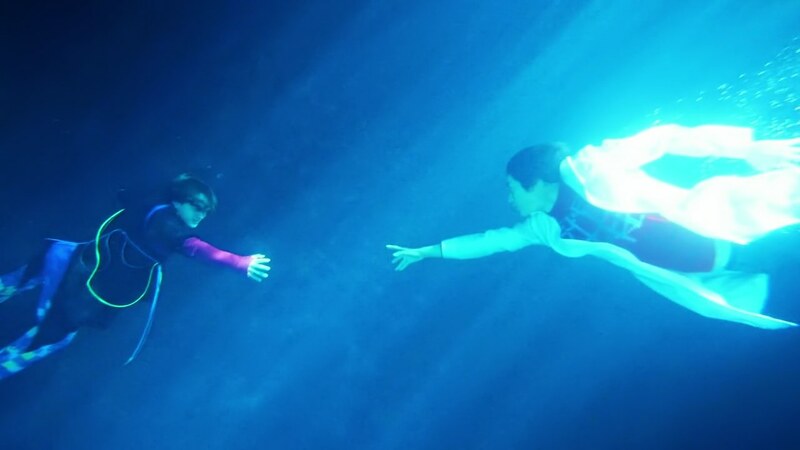 Recap: Kamen Rider Ex-Aid, Episode 42 – God Arrives! Recap: Kamen Rider Ex-Aid, Episode 41 – Reset Game! 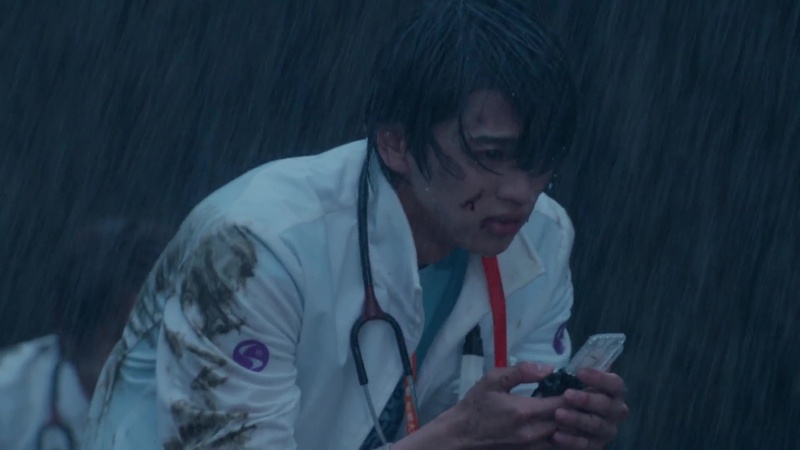 Recap: Kamen Rider Ex-Aid, Episode 40 – Reboot of Destiny! 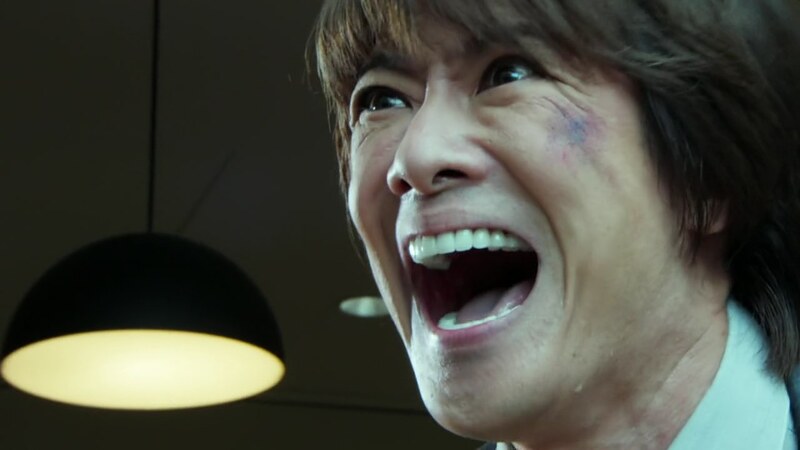 Recap: Kamen Rider Ex-Aid, Episode 39 – Goodbye Ore! It’s 7:45pm. Taiga is rushed to the hospital and must undergo emergency surgery. 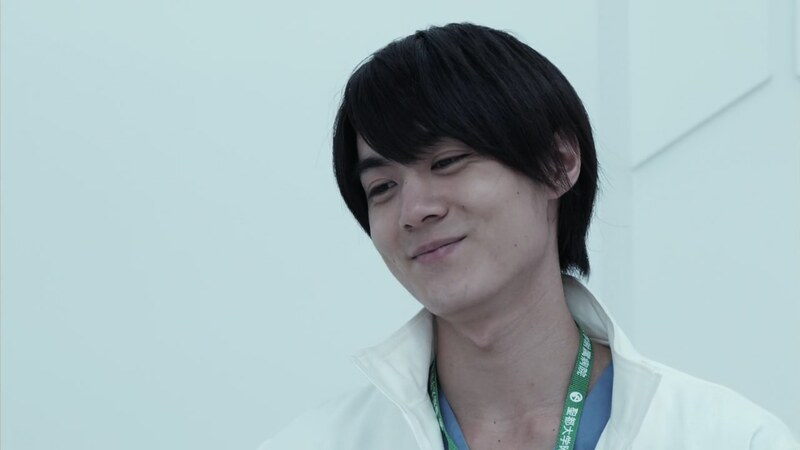 Emu helps with the initial examination in the operating room and the other doctor says Taiga’s condition is so bad, only Kagami-sensei could do this surgery. 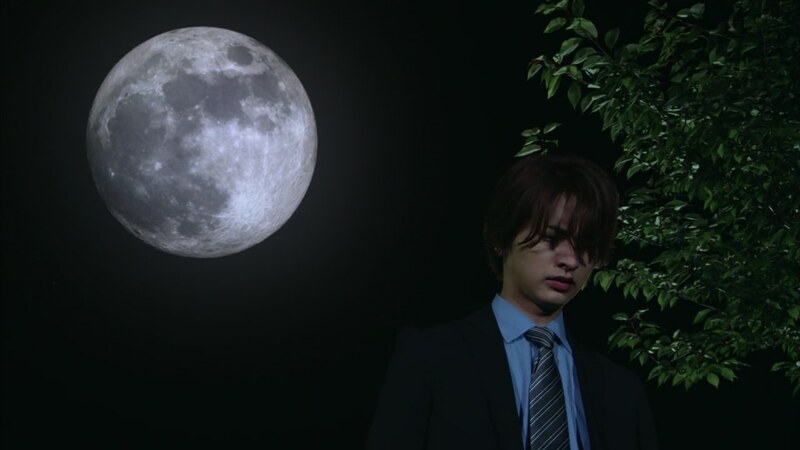 Recap: Kamen Rider Ex-Aid, Episode 37 – Resolution of the White Knight! 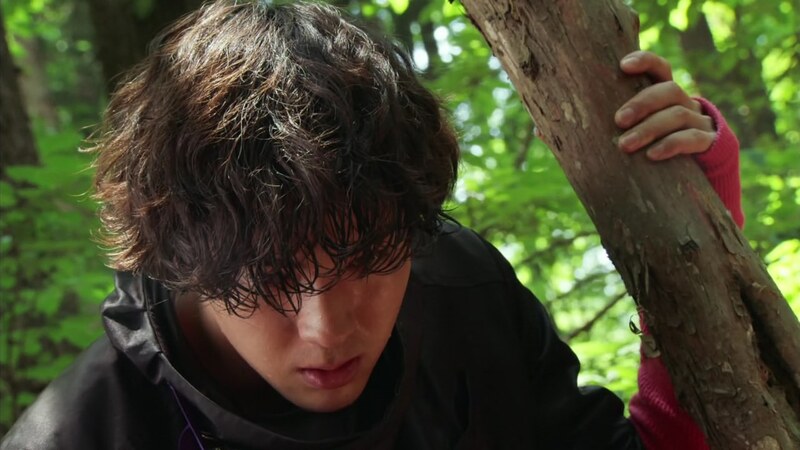 Hiiro can’t fathom the idea of killing Emu. He’s a doctor, he does not kill people. 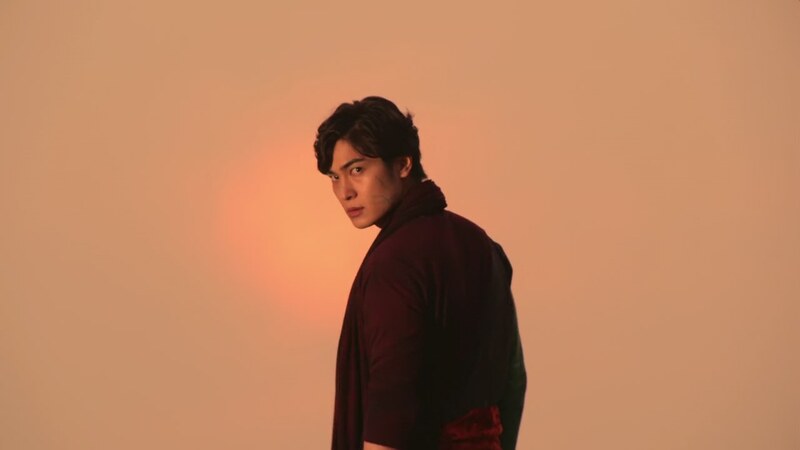 Papa Dan expected that reaction, which is why he proposes Hiiro instead target Parado. 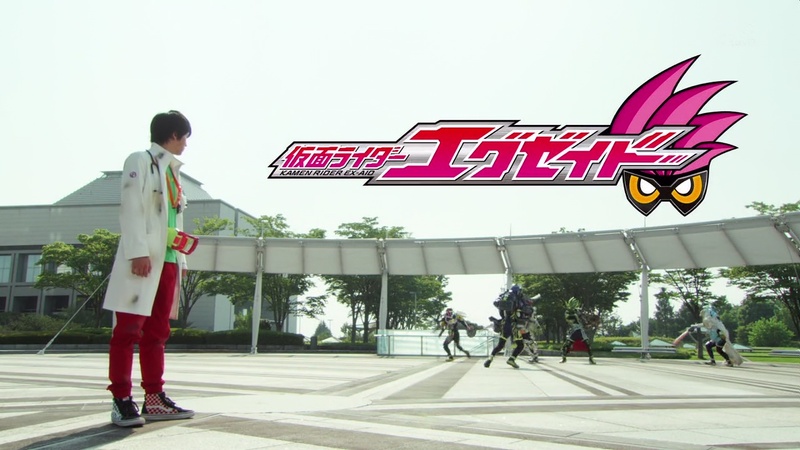 If Parado is eliminated, Emu will be cured of Game Disease thus lose compatibility and the ability to henshin.